Up to 12 months, as low as Rs. 1,083 per month. 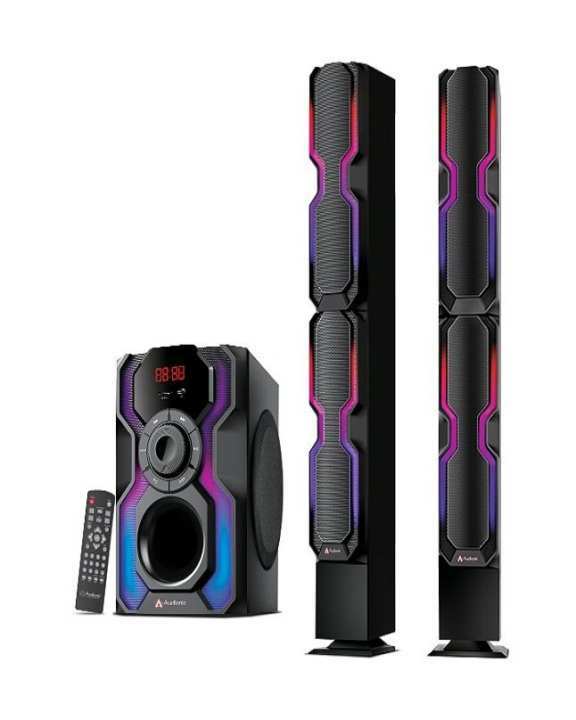 Audionic presents the all new "Reborn RB - 115" with our new high quality sub-woofer and standing Bar-speakers featured with fusion lights and filled with colorful experience. This new age system helps you understand the true essence of sound by creating a profound sound stage which is second to none.